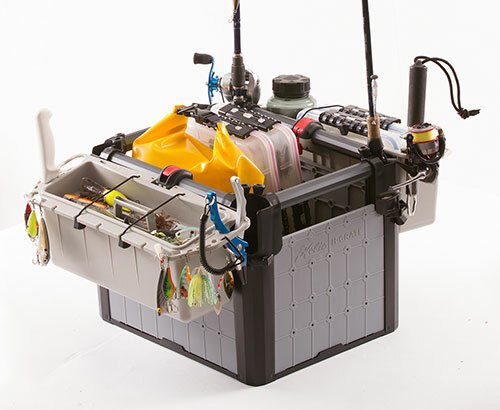 Hobie Forums • View topic - Hobie H-Crate is here!! Post subject: Hobie H-Crate is here!! 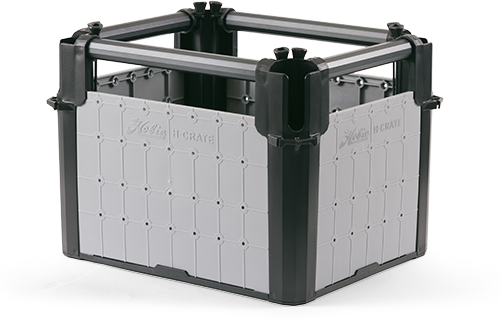 We are proud to announce the amazing H-Crate!